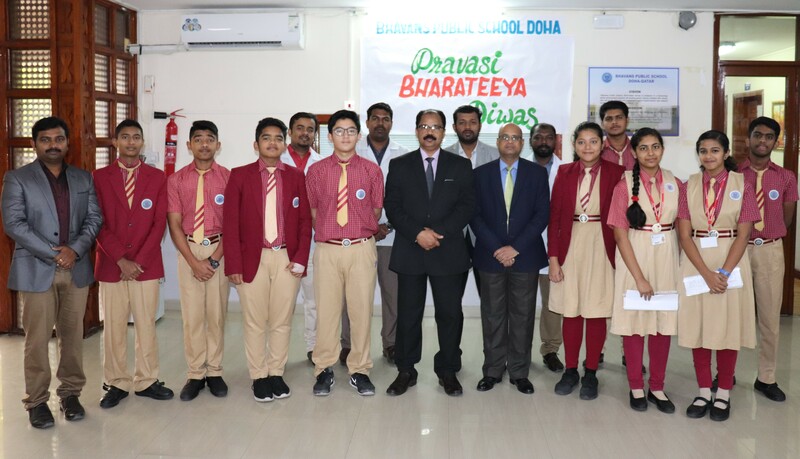 Bhavan’s Public School enthusiastically celebrated Pravasi Bharatiya Divas on 14th January 2019 to commemorate the return of Mahatma Gandhi from South Africa and to mark the contribution of overseas Indians towards the development of India. Students conveyed the message thoughtfully through a speech, dialogue presentation, placards and a wonderful dance. 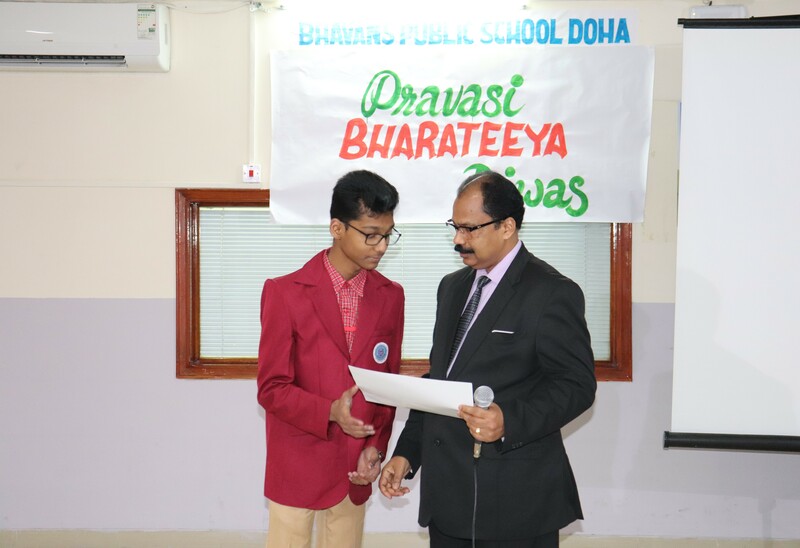 A speech on the history of Pravasi Bharathiya divas was done by Shaun Jacob of class IX C. Principal Mr. M P Philip addressed the gathering by elaborating role of Indian diaspora in building a new India.He accentuated the duty of every expatriate towards their home land. He ignited the minds of students with his words. The Vice Principal and HMs in their message stated that the day connects the overseas Indians all around the world, whose effort helped to spread India’s rich and cultural diversity along with its own growth and development. The assembly left an indelible mark on the spectators!! !